Yes we have one available! Fast and Competitive weekly finance and insurance options available in store. 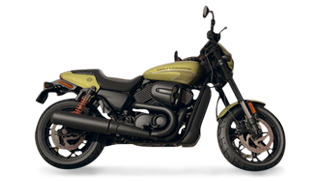 We are a premium family owned Harley-Davidson dealer located on the Northern Beaches of Sydney, we trade and sell a range of premium motorcycles. Please don't hesitate to call us for any further information you may require on this amazing HD machine.